OKADA Manila supports Bantay Bata 163! 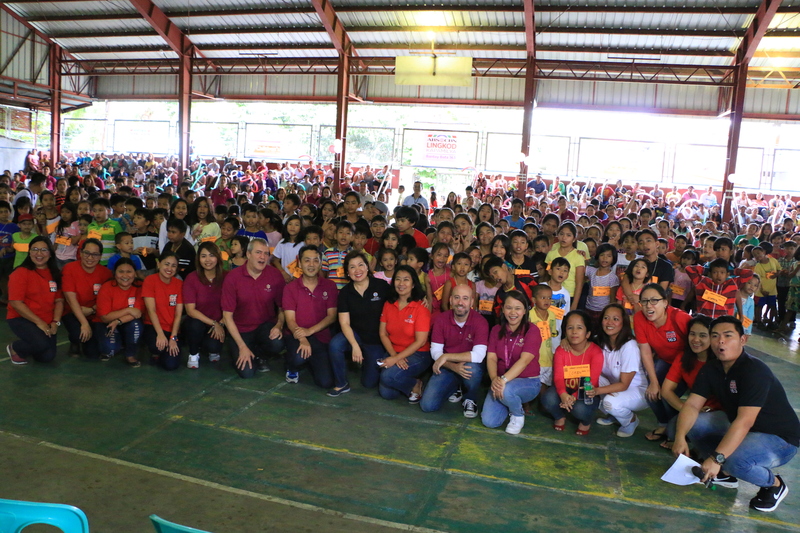 It was an early Christmas treat to hundreds of families and children in Brgy. 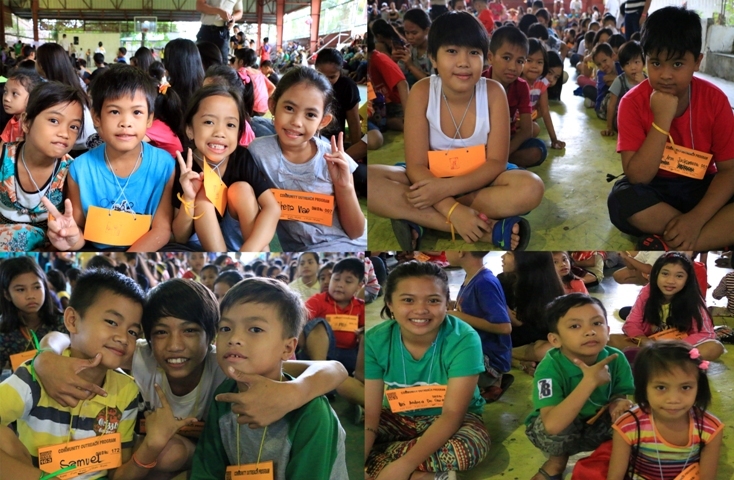 San Antonio, Valley 5, Parañaque as the country’s first and only media-based child care program, Bantay Bata 163 together with OKADA Manila conducted a community outreach project last December 17, 2016. 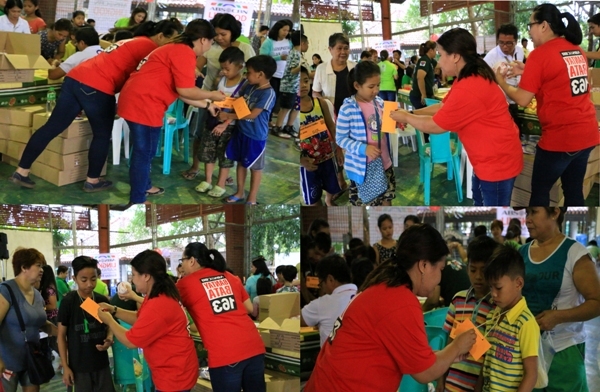 ABS-CBN Lingkod Kapamilya’s Bantay Bata 163 in partnership with OKADA Manila, one of the biggest and newest casino resorts and hotel complex in the country gave smile to 250 families by giving Noche Buena package, school bags, food and goods. 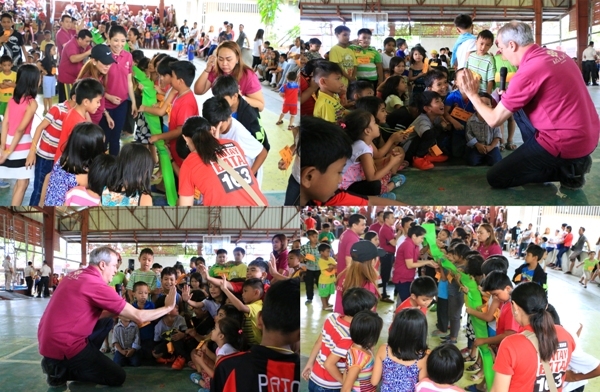 Five hundred (500) children enjoyed the fun game activities. Prizes were also given to the winners. 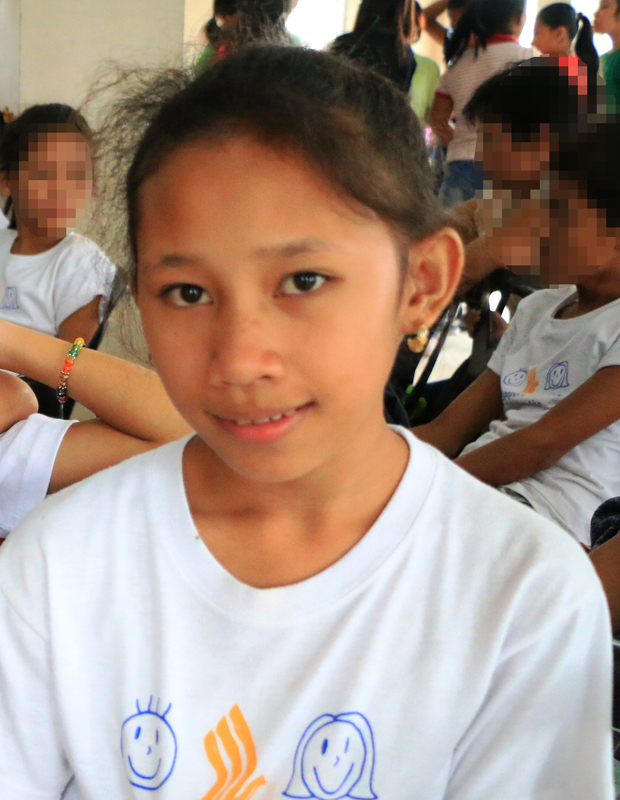 “Children are our future, that’s why we start to invest in our children, they are our future and that is very special and important to us.”, said Steve Wolstenholme, President, OKADA Manila. 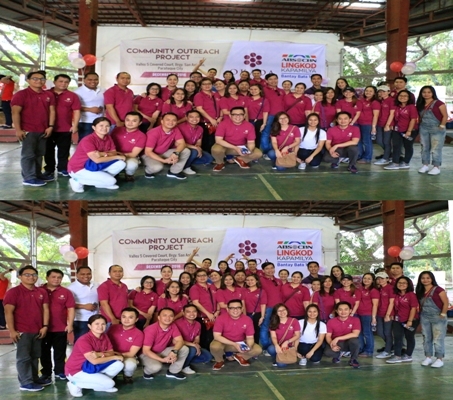 Holding its commitment to be in the service of Filipino children, Bantay Bata 163 remains grateful for the untiring support of individuals and groups to the worthwhile advocacy of the program.